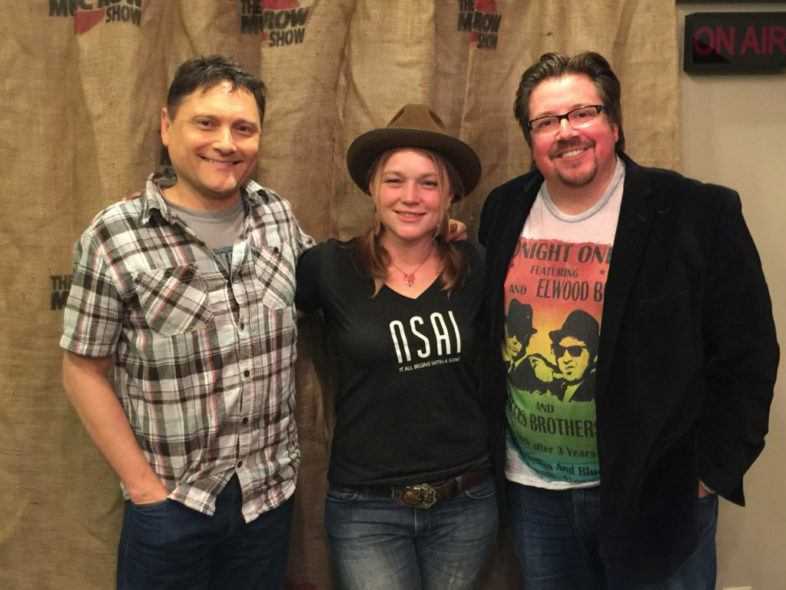 We visit visit with recording artist and songwriter Crystal Bowersox. You may remember Crystal as the top two finalist 2010’s American Idol, opposite Lee DeWyze. She has since gone on to a successful recording and touring career as a solo artist.